Over the last 18 months we have been taking an in-depth look at how UK trusts and foundations approach funding in geographical areas. Out of this study we have developed and tested a framework that can be used to plan and implement place-based funding. 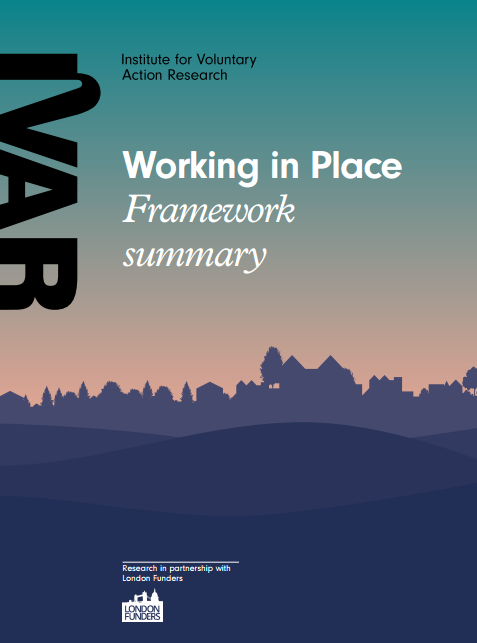 The framework summary is a way of organising a conversation when planning or reviewing place-based work. The purpose is not to identify ‘good’ or ‘bad’ practice but rather to provide a prompt for discussions, helping funders to consider key questions about place-based approaches and the degree to which there is alignment between the answers to the questions.